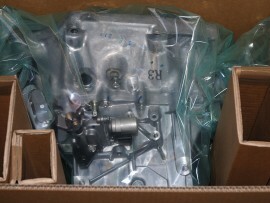 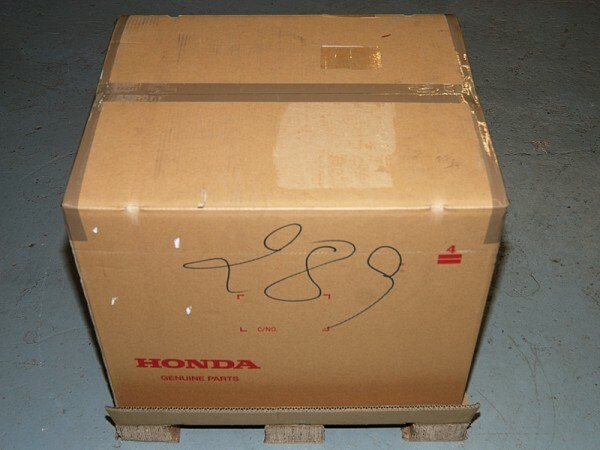 NEW Japanese specification Honda 6 speed gearbox, direct from Honda (not reconditioned) with Helical LSD unit. 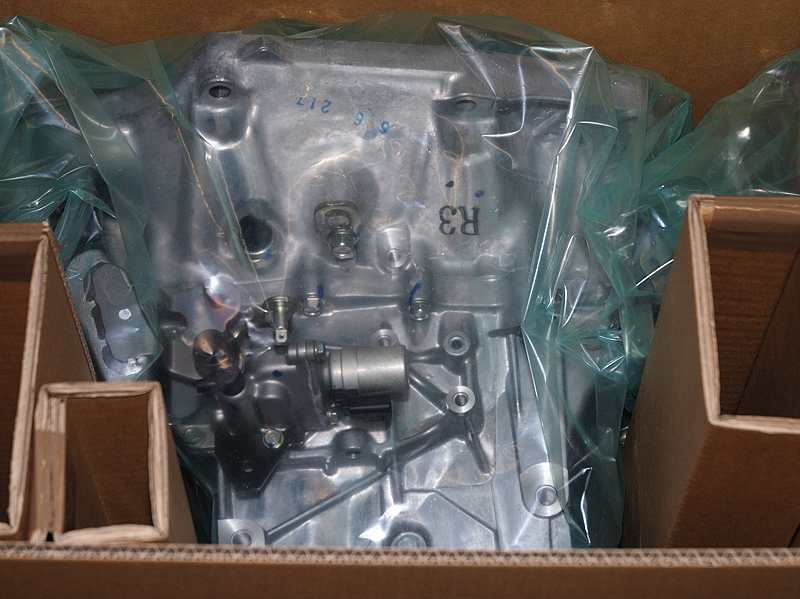 We can rebuild this gearbox with a competition CWP and/or a plate LSD unit. Please contact me to discuss your requirements.